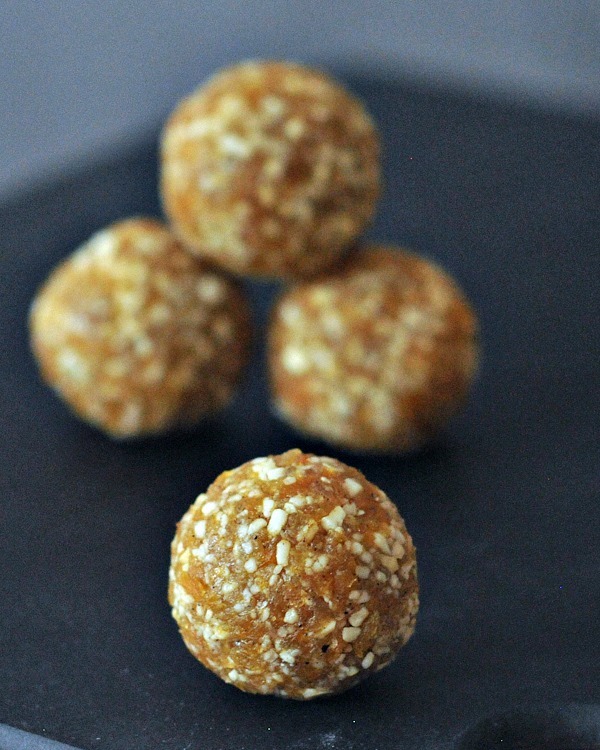 Cardamom Apricot Energy Bites – a super quick and easy three ingredient bite great for snacking, pre and post workout, or covered in chocolate for a decadent treat! Fast Food Friday isn’t always about big juicy awesome burgers like that one. 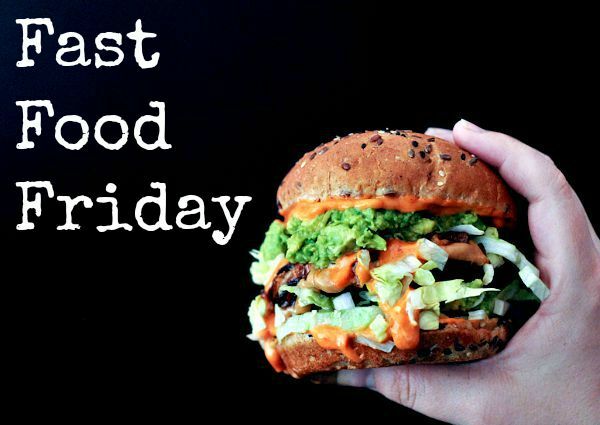 Fast Food Friday is sometimes about exactly that – fast food. These little balls take literally minutes to make, roll, and enjoy.